Shabby-Chic Style Dining Room Design Ideas – When have you last looked at your dining room with the intent to redecorate or even renovate? Increasingly, the dining room is becoming an unwanted space in contemporary homes, where it is either the kitchen that doubles as a dining nook or the living room with the TV hogging the spotlight. While the dedicated dining room might be fading away, many of us still have a dining space, nook or zone that commands plenty of visual interest. And it is indeed the perfect spot in the house to try out new styles, features and at times even snazzy lighting fixtures. 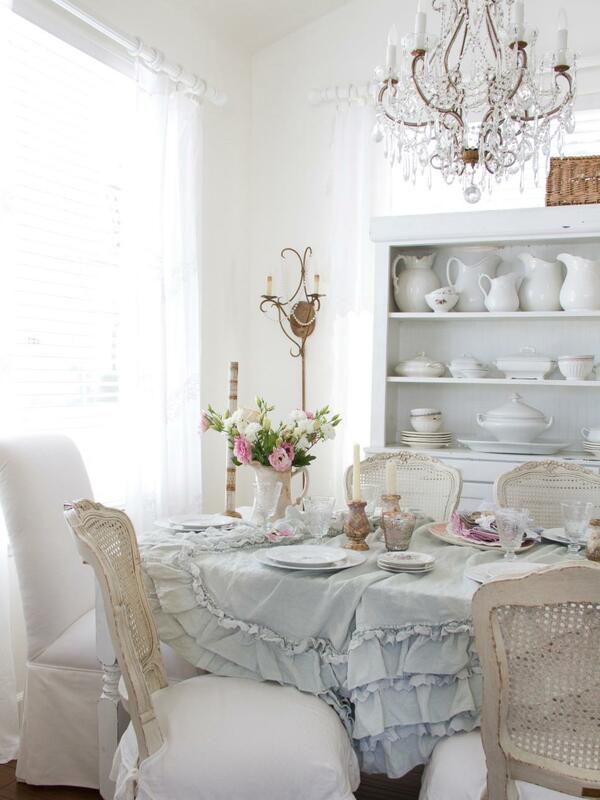 Today it is the turn of the incredibly popular shabby chic style in the dining room! 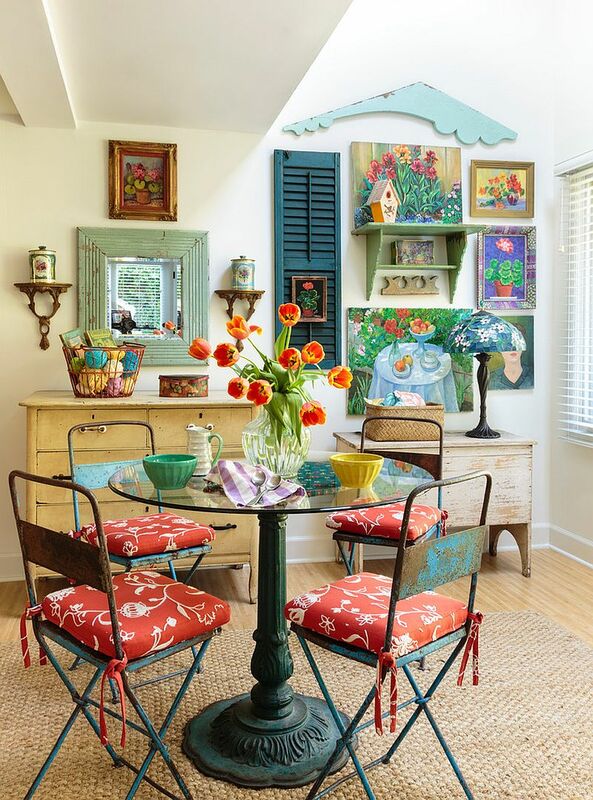 Admittedly, shabby chic is not a style for everyone, but adopting it in the dining room allows you to get your feet wet before making up your mind on whether it really works for you. Unlike in the bedroom or living room, this requires far less effort, and the rest of your home can retain its existing style and theme even as the dining room goes shabby chic. Exquisite, cozy and ingenious, here are 25 of the very best to get you started on the right path.